There’s so much going on this week for Jamaica 50! 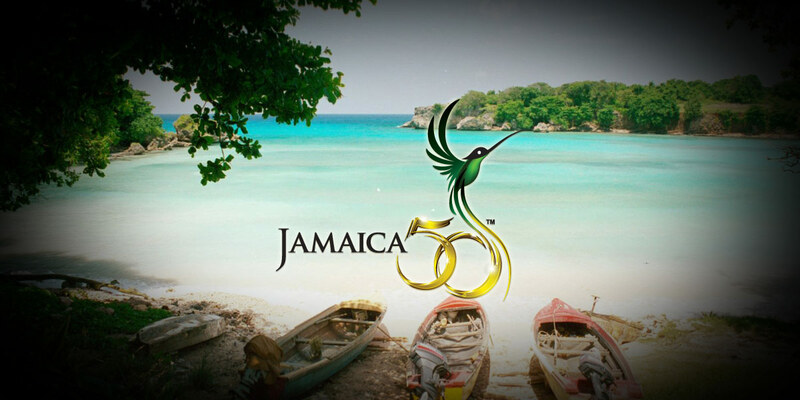 See the Jamaica50.com official website for a line up of what’s happening for Jamaica 50 and more! Which of These Jamaica 50 Featured Books Have You Read?